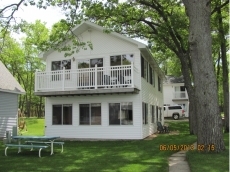 Michigan vacation rentals are just a click away. Rentalbug.com is a Michigan lodging directory specializing in cottages, cabins, condos, resorts, and more. Give us a try! No matter what the season is, we have a wide variety of Michigan cabins and cottages, even Michigan resorts, to choose from. 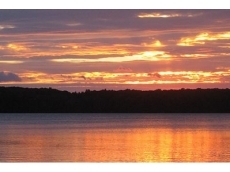 Find your Michigan vacation rental. Click on the map to the right or use the menu drop-down to begin your search.